What is the big deal with Sub Zero and their two compressors? Why does it matter? In two words, food preservation. While other manufacturers have now moved to dual refrigeration, Sub Zero was the pioneer and continues to be at the forefront of innovation in this realm. Ever notice how your milk always freezes on the top shelf or how the lettuce always freezes in the produce drawer? Appliance Boy will explain why. Before I launch into the mechanics behind why this happens I want to take a quick side step and explain the “Codfish Ice Cream Photo”. This is another great reason to keep the refrigeration systems in your freezer and fresh food (refrigerator) compartment separated. As the air in some refrigeration systems is transferred from one compartment to the other it takes odors and inevitably other particles with it, thus the fish in your refrigerator can contaminate the ice cream in your freezer. Of course, my vegetarian wife doesn’t want chicken pot pie flavored lettuce. That sounds like a dream to me, but I digress. 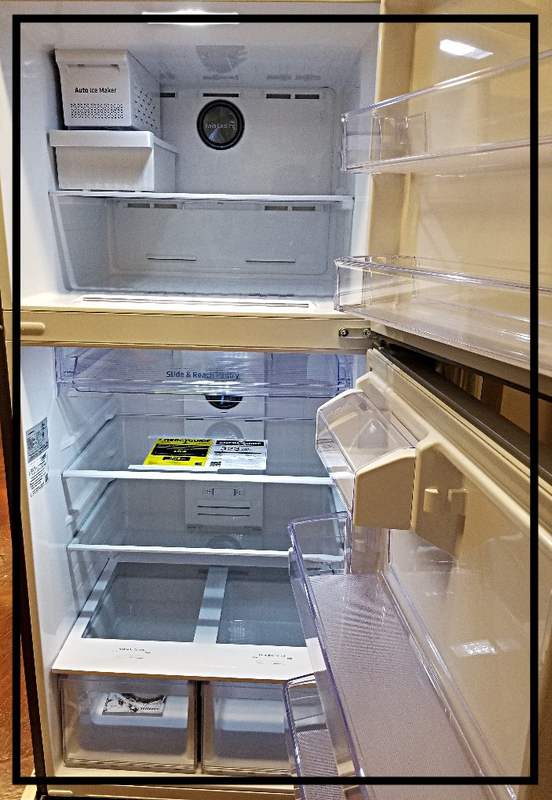 Most refrigerators only make cold air in the freezer compartment and then transfer it to the refrigerator compartment via a damper. The dry frozen air from the freezer doesn’t need to be in contact with your fresh lettuce, apples, or your milk; they need moist, chilled air. It harms them and causes them to go bad faster. As we move towards healthier lives and more conscious eating we are all finding that this healthy eating can be costly (to our wallets not our bodies). Fresh fruits and veggies are expensive and having to replace them every couple days can get pricey. Everyone is familiar with the expression “one bad apple ruins the entire bunch”. Well it is actually true. When fruits and vegetables decay they release ethylene gas. As this gas is released from the decaying vegetables, it comes into contact with other produce and it actually accelerates the decaying process of those items. Some manufacturers (namely Sub Zero) have addressed this with an internal air filter which reduces the ethylene in the compartment. In a quite unscientific test that we conducted several years ago we placed several types of produce in various Built-In Refrigerators in our showroom. We then compared the levels of decay and edibility (is that even a word?!?!) over the course of several weeks. The units with dual refrigeration systems and an internal air filter actually kept the food preserved for more than 25% longer. 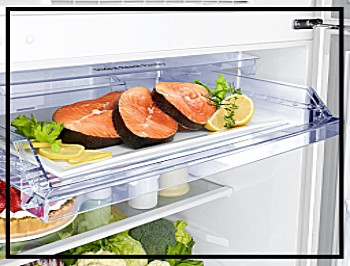 Another major factor in food preservation is where you store certain foods inside your refrigerator. 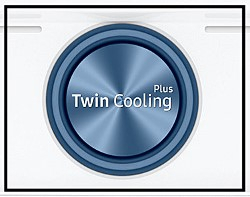 Did you realize your refrigerator is set up to have different temperature zones? That is another topic entirely however and we will save that for another week.